With its proximity to suppliers, easy access to ports and well-developed infrastructure, the YRD region continues to draw large quantities of foreign investment. With its proximity to suppliers, easy access to ports and well-developed infrastructure, the YRD region continues to draw large quantities of foreign investment. Cities in the YRD dominated the Forbes Magazine “Best Cities for Business in Mainland China” list in 2010, filling six of the top ten slots. This guide walks you through the major players in the region. With an engaging, highly visual format, this guide takes a practical, city-focused approach, walking you through the economy of important cities in the region with a level of specificity available through few other English sources. Its pages overview the region from a business standpoint, examine the economy of the region's provinces and prominent cities in depth, and introduce the basics of establishing a business in the region. 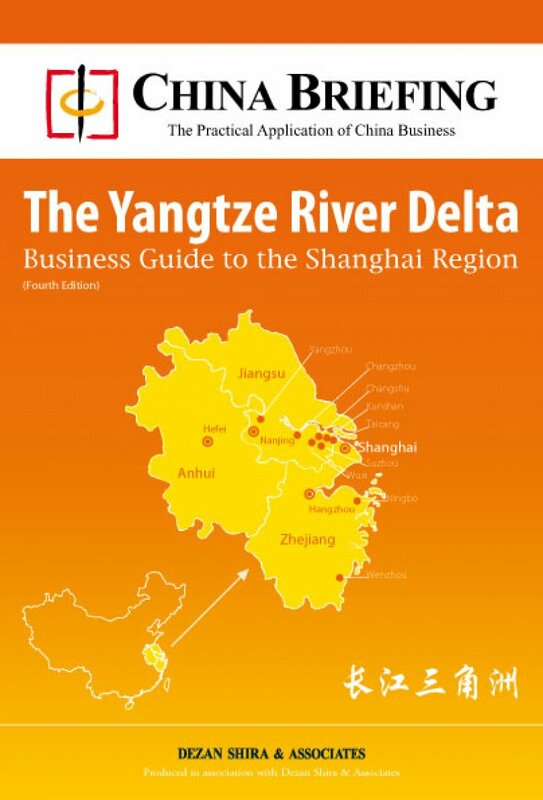 An accessible and engaging compilation of the practical information you need for doing business in the region, this guide is part of a series of business guides, including those to Beijing and Northeast China, South China and the Greater Pearl River Delta, Central China and West China.